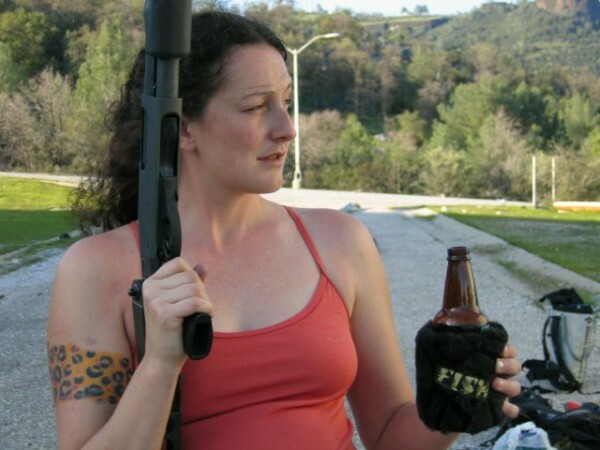 Hot Topic: Do Booze & Guns Go Together at Texas Gun Show? The controversial proposal to allow alcohol sales at gun shows in Texas has been met with mixed reactions for gun buyers as well as vendors. For the next month the Texas Alcoholic Beverage Commission is accepting public comment on the idea after a gun club from the Dallas-Fort Worth area asked the state to reconsider its no alcohol rule. At the Ennis Gun Show on Saturday, the proposal by the state commission was a hot topic.